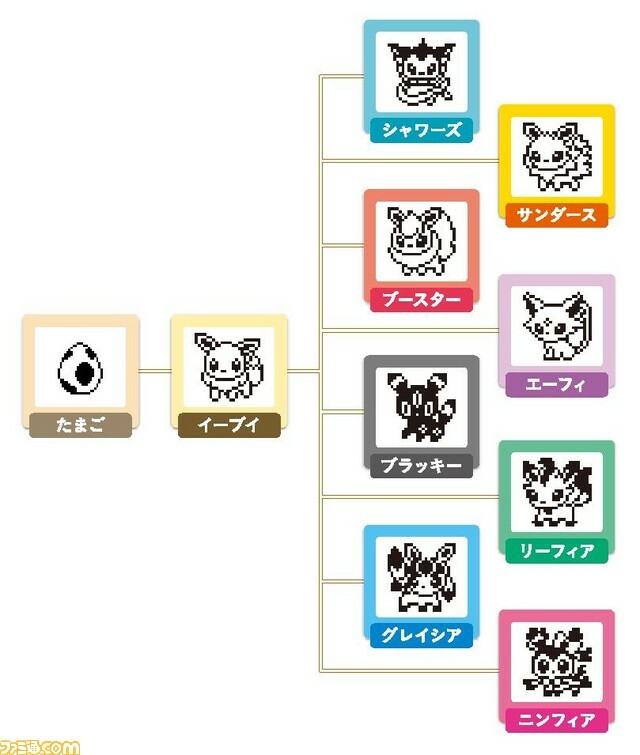 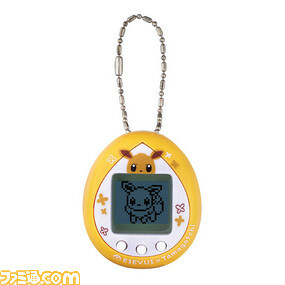 Bandai Namco has announced Eevee x Tamagotchi will launch in Japan on January 26th 2019. 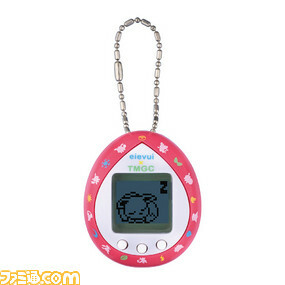 Fans will be able to purchase the item for ¥2300. You can either go for the orange version or a pink version.